Here are the acts scheduled for the 2018 Slavic Fest! 2019 information will be added as it becomes available. We are delighted to present the 2018 talent! Visit the schedule page for details on set times. West Philadelphia Orchestra plays music that is mostly rooted in Eastern European folk music traditions, but they do it with their own voices, Philadelphia voices nourished by our jazz heritage, tinged with punk rock, soul, and cheesesteaks, and blended with the voices of our community. They play concerts on big stages, concerts in tiny corners; they play house parties and block parties; benefits and protest rallies; weddings and any occasion for celebration; and everywhere we play, feet stomp, hands clap, hips sway, people grab hold of one another, lift their glasses, and celebrate life, absurdity, and what is best in us. 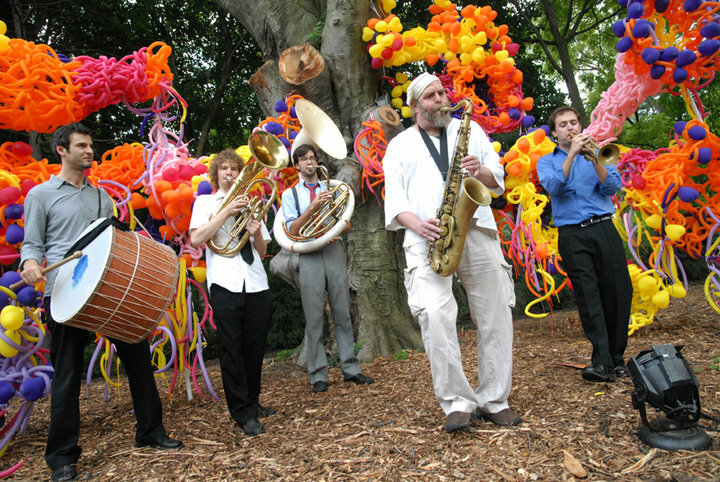 West Philadelphia Orchestra was last at our festival in 2016, and we are delighted to welcome them back. 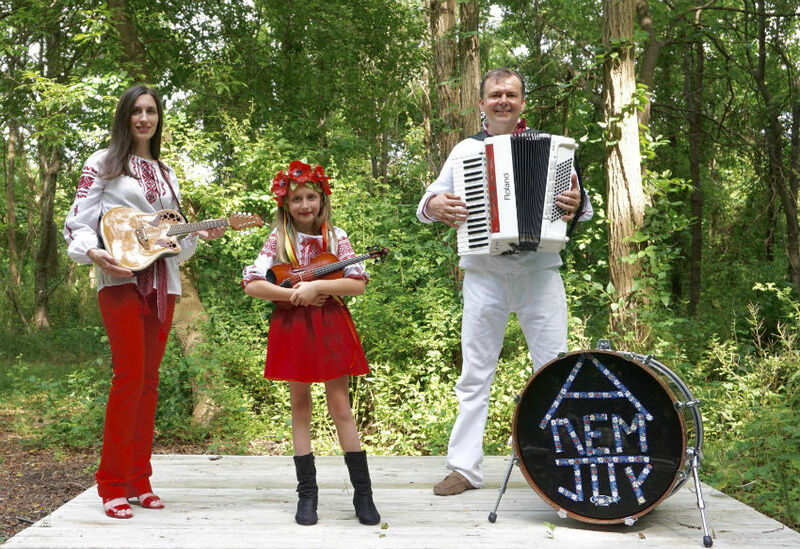 Harmonia‘s music is intense, driving, lyrical roots music from Eastern Europe, with a repertoire drawing on Gypsy, Hungarian, Romanian, Croatian, Ukrainian, Slovak and Carpatho-Rusyn traditions. 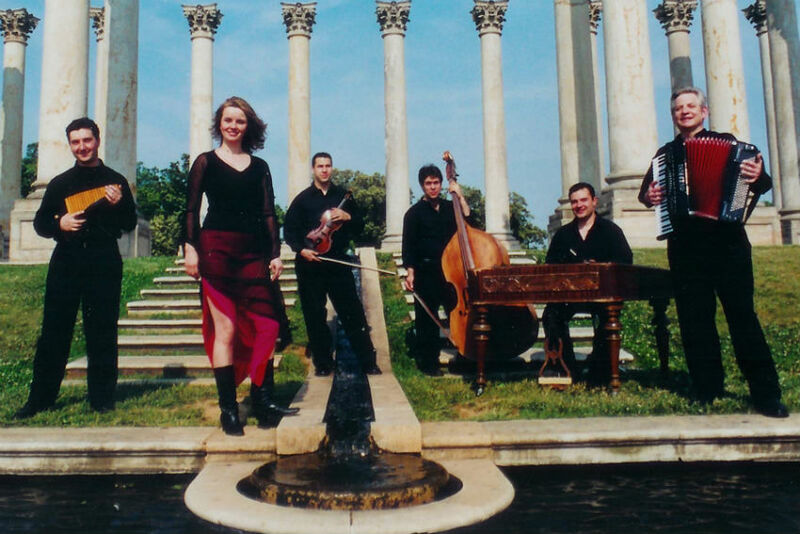 Harmonia presents the traditional folk music of eastern Europe, ranging from the Danube to the Carpathians. Its repertoire reflects the cultures of this region: Hungarian, Slovak, Ukrainian, Romanian, Croatian and Gypsy. Performing on authentic folk instruments, and styled after turn of the century East-European Gypsy bands, their music is drawn from both the urban and rural traditions of Eastern-Europe. The ensemble’s performances evoke the full range of human emotions; interspersing fiery, passionate virtuosity with soulful melancholy and nostalgic yearning. They have been called “obscenely talented” by the Folklore society of Washington D.C. and “a musical gem” by National Public Radio. The musicians come from varied East-European backgrounds; in Harmonia they have found a common musical language. Harmonia brings to the concert stage the vitality and excitement of ethnic weddings, celebrations, and smoky cafés that inspired composers such as Bartok, Brahms and Lizst. Whether performing in these traditional settings or in concert halls, Harmonia’s members stay close to their roots. The six-piece ensemble uses instruments as varied as accordion, upright bass, violin, panflute, and cimbalom (the East-European 125 string hammered dulcimer). Capturing the emotion, depth, fire and passion of Eastern Europe; Harmonia’s rhythms move in a heartbeat from mellow and dissonant to loud and frenzied. The musicians come from varied East-European backgrounds, finding a common musical language in Harmonia. Their technical brilliance only adds to Harmonia’s breathtaking performances – dizzying cimbalom solos coupled with soaring violin lines, haunting flute and accordion solos and soulful vocals – are a joy by any standard. Coming from the land and influence of the Carpathian Mountains, this is Ariana лем Joy Trio. Ariana (age 9) plays the violin and sings with her Parents – Suzi (mandolin & violin) and Juraj (accordion and Cajon-kick-tambour-drum). Together, they re-imagine rich traditional music from Eastern Europe and render them into their own intriguing arrangements. This Trio will capture you with their joyous three-part vocal harmonies, catchy rhythms, and unique instrumentation: violin, mandolin, accordion and “Cajon-kick-tambour-drum”. They have performed on numerous festivals with thousands in attendance. In November 2016, they released their debut EP album called, “Spivanocky Moji”, translated as “My Songs”. Ariana (age 9), plays the violin and sings. She has been performing since age 7 with Concordia Chorale and the New Jersey Symphony Youth Orchestra with performances in Madison Square Garden and St. Patrick’s Cathedral among others. She is also a competitive Rhythmic Gymnast. The Jadran Beaver Valley Junior Tamburitzans learn and perform dances from Eastern Europe, including Croatia, Serbia, Ukraine, Russia, Slovakia, Romania and Italy. 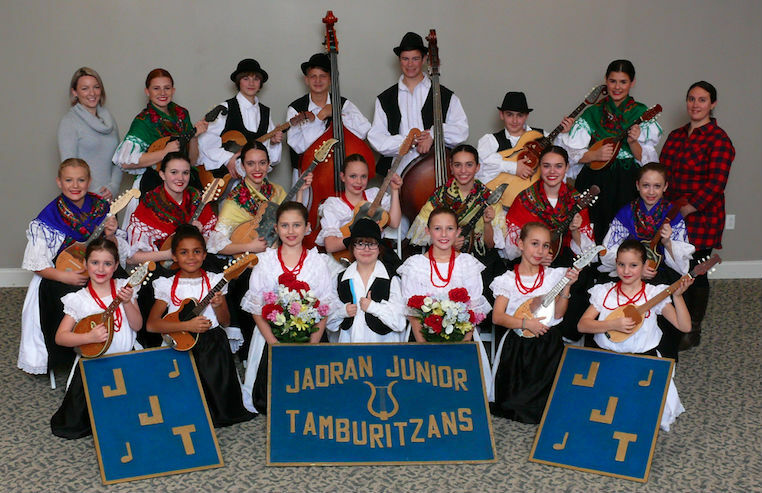 Organized in 1957 as part of the Croatian Social and Glee Club, the Jadran Tamburitzans merged with the Beaver Valley Junior Tamburitzans in 2013 to form the current group. 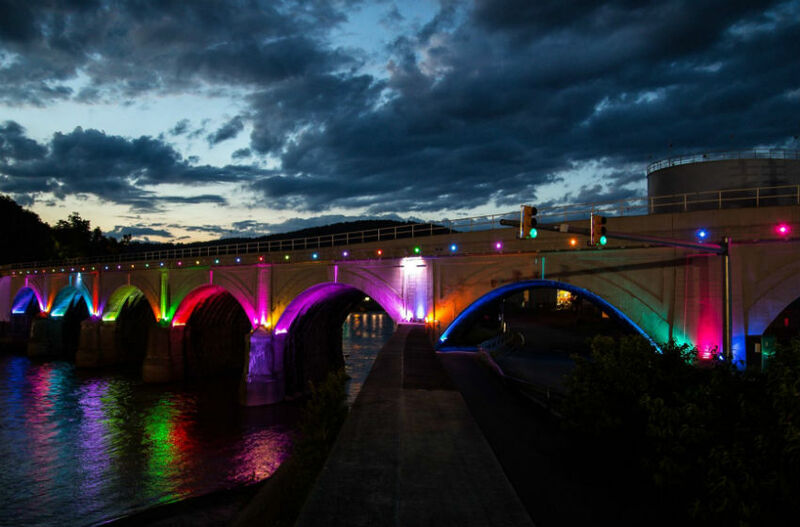 They hail from Aliquippa in Beaver County and perform all over the region.